Religious pluralism has been a defining characteristic of the American experience since colonial times. 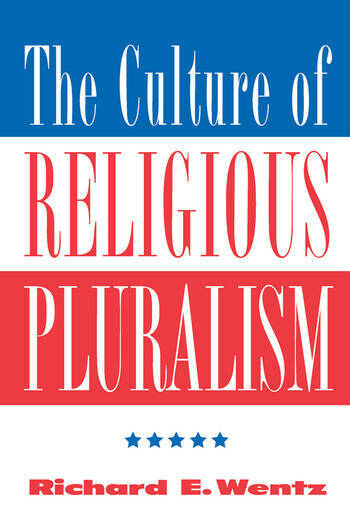 In the twentieth century, as American society has become more radically pluralistic, the issue of religious identity is once again in flux.Providing a historical context, Richard Wentz examines the challenges that pluralism presents to denominationalism and civil religion and considers the contributions secularism and the New Age movement have made to the culture of religious pluralism. Finally, Wentz calls for a new pluralism based on civility and respect, a reimmersion into our religious traditions, and an extension of ourselves into the traditions of others.